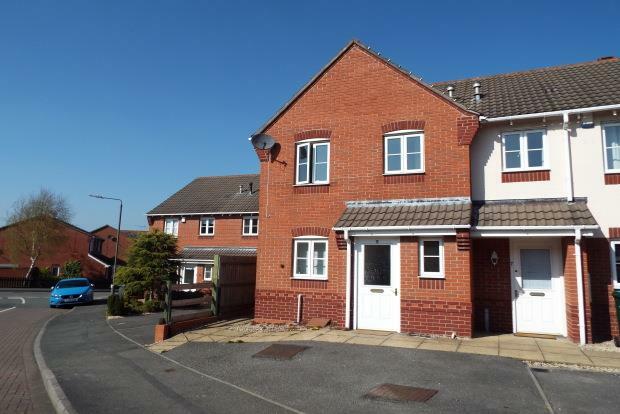 3 Bedroom House To Rent in Swadlincote for £650 per Calendar Month. A superb property in a popular development in Swadlincote. The property benefits from being close by to the town centre, and close to local amenities such as Greenbank Leisure centre, Ski and snowboard centre, and also a Morrison and Sainsburys. The property comprises, a entrance hallway, downstairs W/C a kitchen, a lounge, an enclosed garden, upstairs there are three bedrooms. The property benefits from gas central heating, double glazing and two parking spaces.